153 years since the beginning of organized application of standardization was marked. The heir of this tradition in the MoD and SAF is the Directorate for Standardisation, Codification and Metrology which performs jobs of material standardization, as a National Codification Bureau and the central authority for metrology in MoD and SAF. As such organizational entity it has existed since April 2010, and this year it is for the first time that it marks its day. 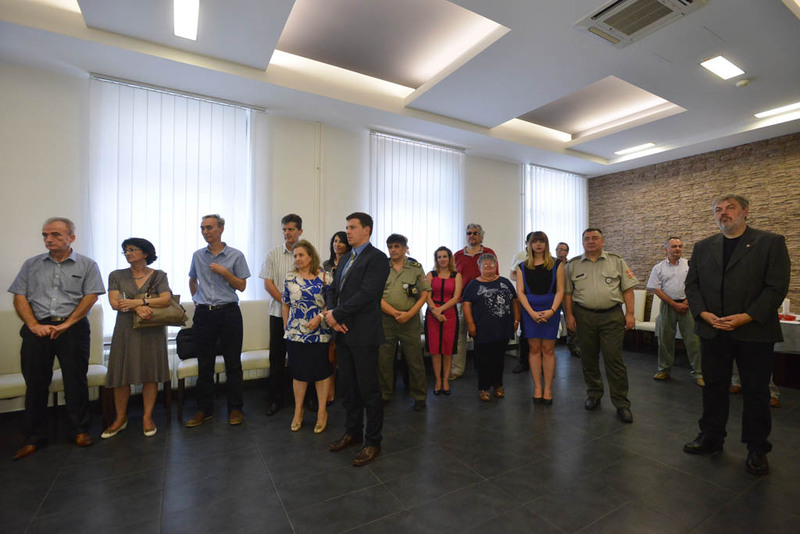 By the Decision of the President of the Republic, 5th July is celebrated as the Day of the Directorate for Standardisation, Metrology and Codification. On that day in 1863, the Artillery Administration in the Principality of Serbia adopted the first regulation concerning standards or technical regulations entitled "Administration of all technical records made by the technical authorities". This act was adopted on the basis of the Law of Milos Obrenovic of 1859. 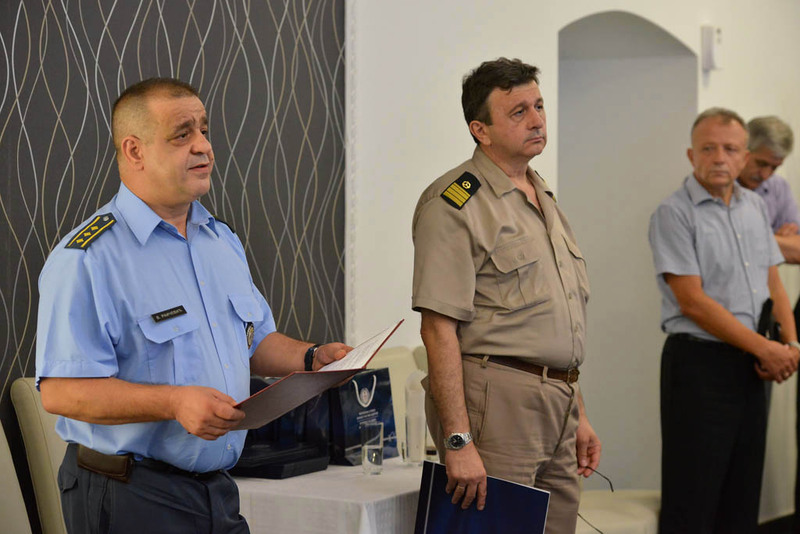 Thus, standardization, metrology and marking in the defence system are in the immediate and firm connection with the beginnings of industrialization in Serbia and in particular the development in the field of defence industry sector, as a key inseparable component of the development. 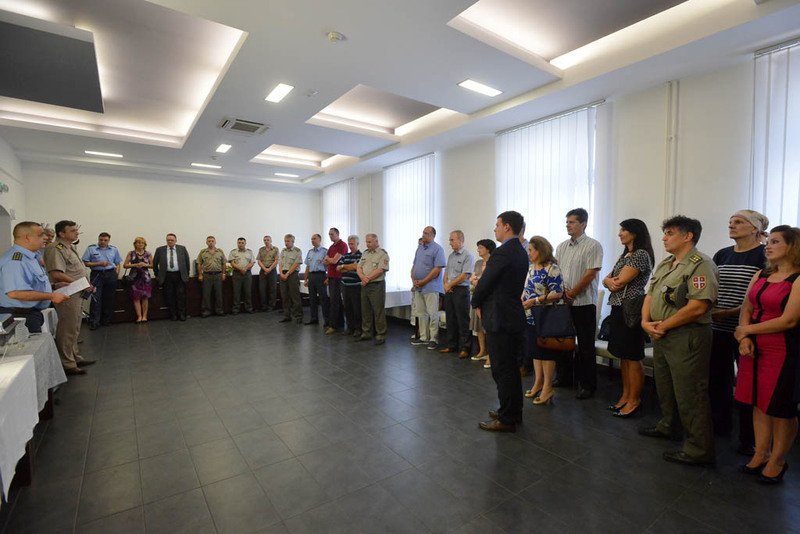 In the past period since its inception, the functional competences of the Directorate have been fully normatively rounded out through a series of laws, regulations, guidelines, international agreements, as well as an agreement with the Institute for Standardization of Serbia. Complete standard book has been digitized and they switched to electronic communication. Since June 2014, the Directorate has been certified as a Tier 2, a full member of NATO codification system.